Your gifts and goodies should be winging their way to your inbox. Please look out for a link to confirm your subscription. 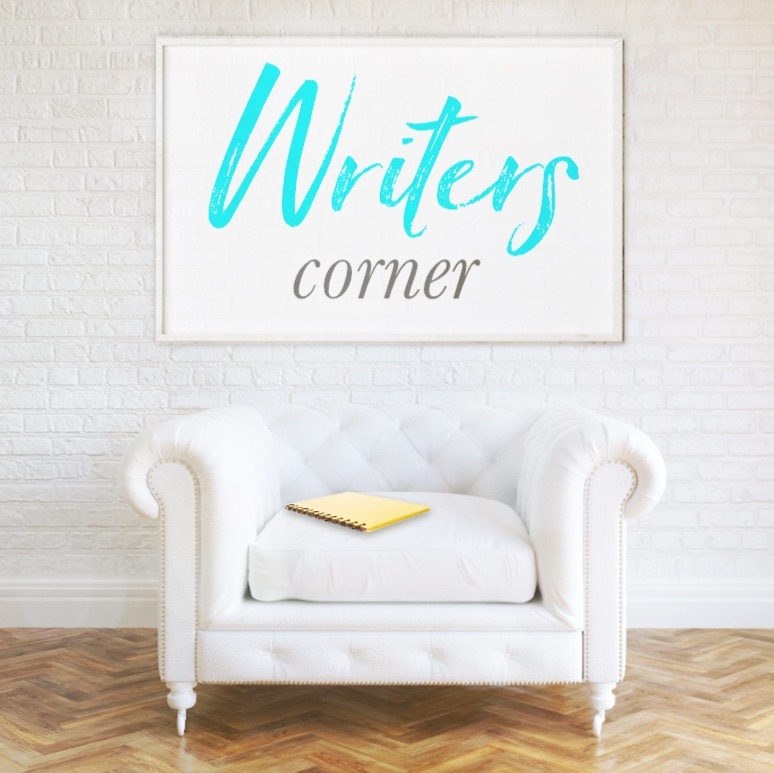 I hope you enjoy your Writers’ Corner series, and that these resources help you find more joy, fun, flow and fulfilment in your writing. 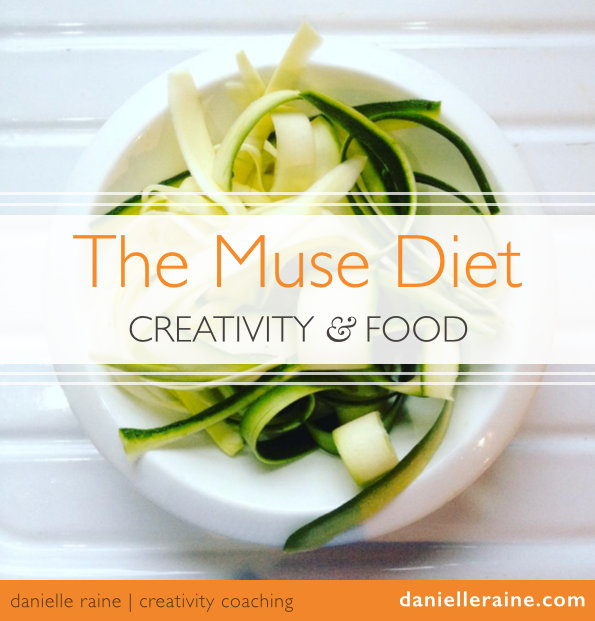 My mission is to help you create what you’re here to create AND enjoy the journey. Please do get in touch if you’d like to say hello or have any questions about the writing life or the creative process – I’d love to hear about you and your writing adventures. I’d love to keep you in the loop with more news and resources to soothe and uplift the writer’s soul. To you and your writing!